Basic Obedience classes start every 6 weeks. Click on the name of the class in the box below to sign up! The next round of Obedience classes will be starting in September, 2017. Contact us for more information! Are you tired of your dog jumping on people? Pulling on the leash when you go for a walk? Always in the way in the kitchen or at the dinner table? 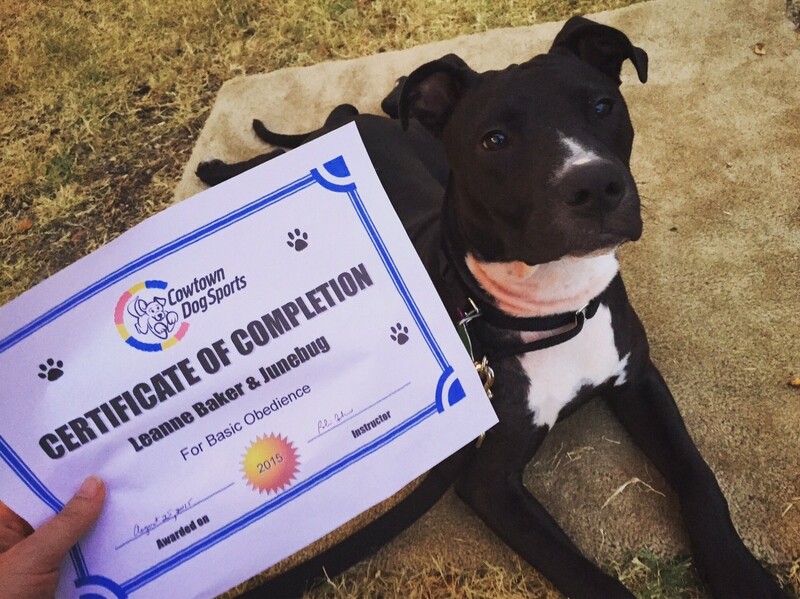 Our Basic Dog Obedience classes can help! In addition to agility classes, we also have basic dog obedience classes designed to help your pet become a valued member of the family. We believe that training is all about communication between you and your dog and we help you in that process using force free methods. The result is a better behaved, confident dog and better teamwork between the two of you. 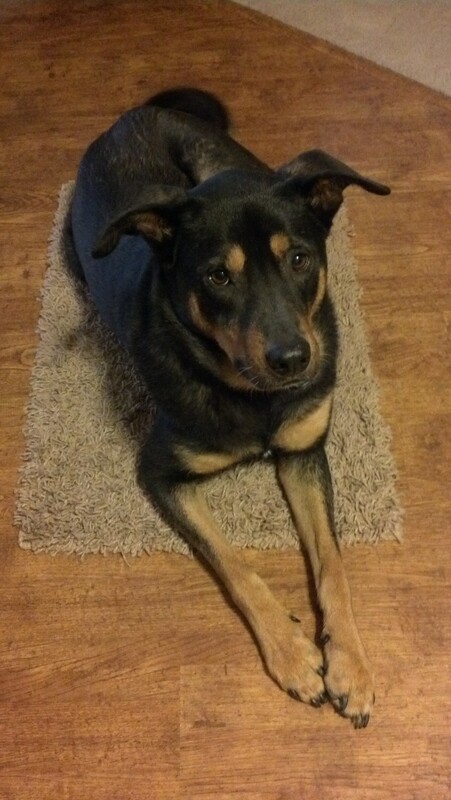 Your dog will learn to sit, down, and stay when cued; how to walk on a loose leash; and how to rest comfortably on a mat when asked. We will also address some basic training theory and teach you how to work with a clicker so that you can teach your own behaviors in the future! 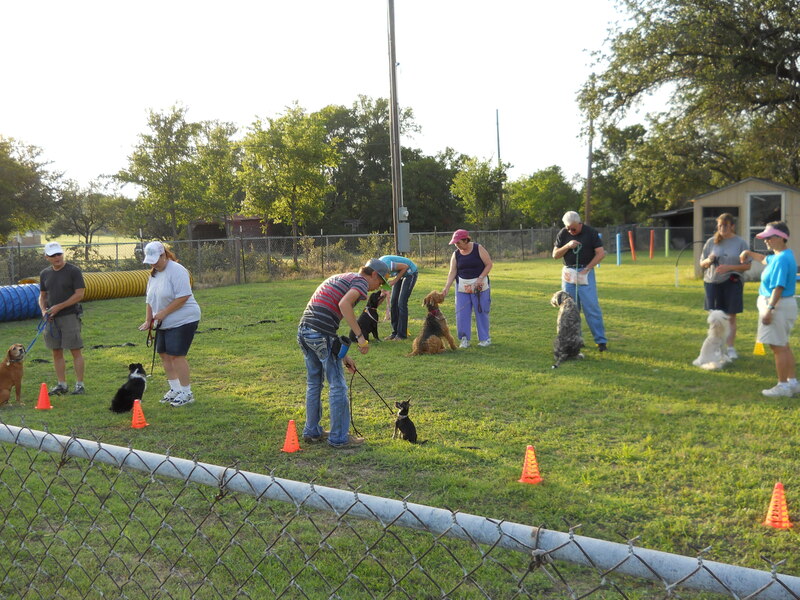 Contact us for more information on upcoming basic dog obedience classes!